See results for local Assisted Living communities. Get FREE assistance from an expert Senior Living Advisor finding the community that fits your specific needs. With thousands of Assisted Living and senior care communities around the country, finding the correct level of care and the right community to meet your specific needs can sometimes be a daunting task. With support from AssistedLiving.com, families are able to narrow down only the most relevant search results, saving hours of research time and acquiring peace of mind when it is needed most. Serving families for over a decade, the experts at AssistedLiving.com fully understand the challenges involved with finding senior care for a loved one. 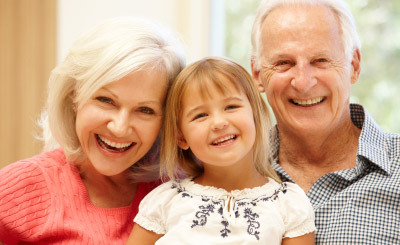 In an effort to relieve some of the burden associated with facing these obstacles, AssistedLiving.com's services are offered completely free to families. How may we help you? © 2019 A Place For Mom Inc. All rights reserved. shopathome.assistedliving.com is a website of A Place for Mom, Inc.